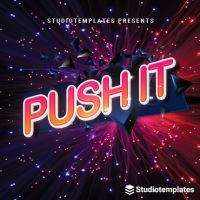 The most important challenge of a professional Electro House production is the programming of synths and effects. 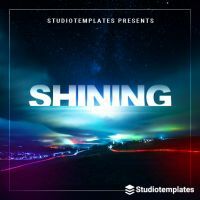 This can include both single sounds as well as the complete mastering chain. 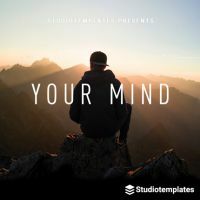 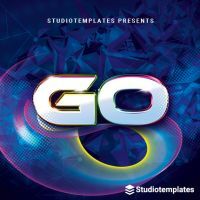 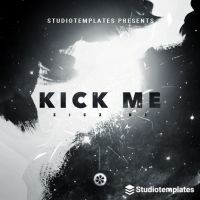 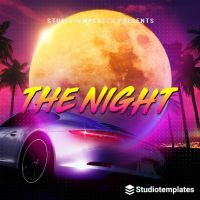 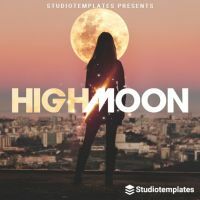 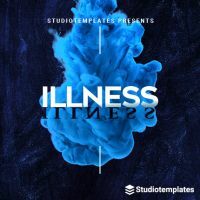 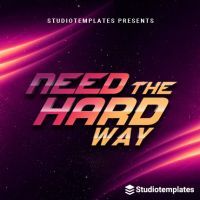 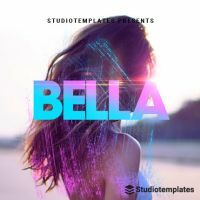 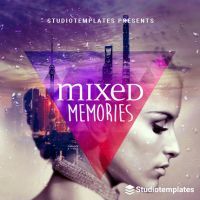 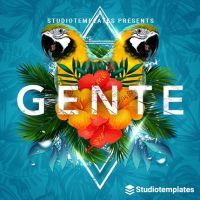 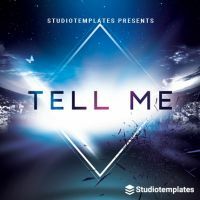 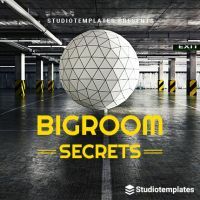 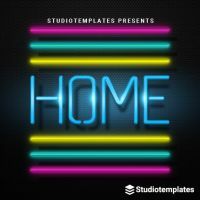 Electro House Templates for FL Studio are specially produced to capture current production methods of the latest Electro House tracks. 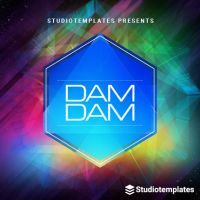 Both professional and newcomer producers will therefore receive a completed Electro House project for their own productions. 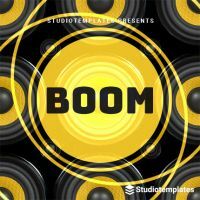 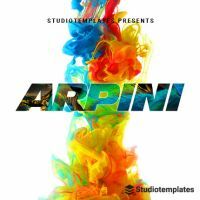 Download your Electro House template and start building your own Electro House track.